Falling in love in London can be difficult – 7 million people but somehow it’s still a huge challenge to find a lifelong match. That’s why we’ve given up with the dating game and fallen head over heels in love with the city instead. Some people might think that dreams are made in New York, but we’d definitely argue that London wears the glittering crown on that one. And like all those in love, we just can’t help but share our story of how this wonderful city can make even the harshest of critics fall in love, day after day. So here’s the rundown of the places and spaces that will make you commit (and have you taking loved-up selfies for #instafame) in no time! The long stretch of the river Thames has much to offer – you just have to wander along the heart of the city and take in the views of the Houses of Parliament, the London Eye and St Paul’s Cathedral. But there’s one spot in particular that really has us breathless – the rainbow colours of Southbank. Dancing with things to do, Southbank’s offerings are endless. Lined with food markets selling smoky sausages, grilled cheeses bubbling with zest, and hot, spicy curries that tickle the tongue’s taste buds, you’re spoilt for choice. Once you’ve set your mouth on fire with the palette of different flavours, you can jump on the London Eye to see London at its most visionary. At 135 metres above ground level, you get to see the cosmopolitan city’s most beloved landmarks – Big Ben, Tower Bridge and Buckingham Palace (to name a few!). 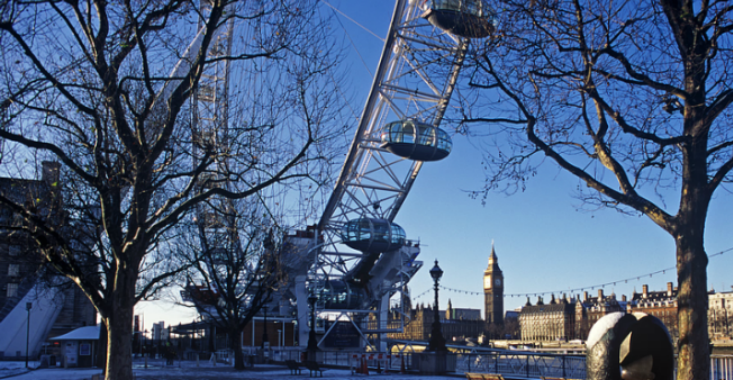 After taking a ride on Europe’s biggest Ferris wheel, Southbank won’t be done with you yet. You can visit the unique Underbelly situated next to the Southbank Centre for a scrumptious cocktail in their outside bar! If you don’t want to kick back in a deckchair with a glass or two, don’t worry – London’s got you. Head on over for some live-theatre entertainment at the London Dungeons (although enter at your own risk – we hear Sweeney Todd’s barber shop is open for business!) or perhaps the Sea Life centre to see the beautiful variety of sea creatures kept there (if you’re a fan of Finding Nemo, this one is definitely for you!). 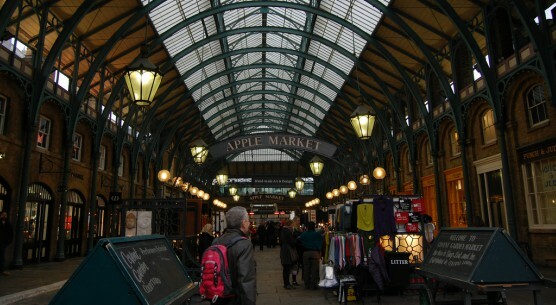 One of the most thriving areas in London is Covent Garden (noticeably without a garden in sight), with its flurry of street performers blowing bubbles the size of houses and its vast selection of delicious restaurants and straight-out-of-Italy ice cream shops. With musicians singing to the likes of Adele, Ed Sheeran and the Beatles, British culture is brought to life at every step along the walkway. Once you’ve stopped to watch the magicians making themselves disappear in front of your eyes, head over to the Punch and Judy for a traditional British pub treat. The famous 18th century pub has a beautiful balcony where you can sit and enjoy a glass of something scrumptious before venturing through the market where you’ll find unique trinkets, foods and other wonderful inventions that you’re unlikely to find anywhere else. If you want to explore Covent Garden from a new perspective, our Magic of London bike tour is the perfect choice. You’ll ride through this location and many of the others that are on the London bucket list, taking in titbits of information that will have you gasping, laughing and inevitably wanting more. 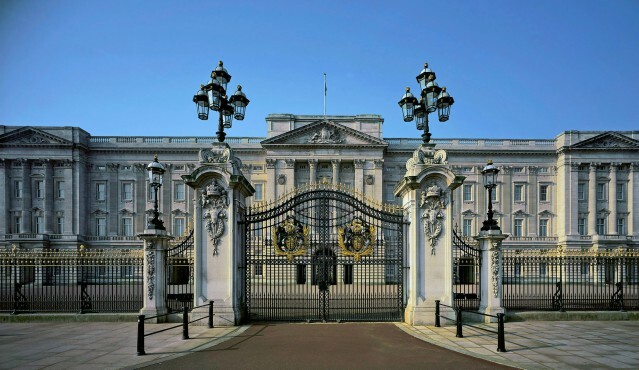 There’s nothing that makes us fall for London more than the golden gates of Buckingham Palace. Stood sparkling in the glorious city sunshine, the Palace is home to Her Majesty the Queen and centuries of history that make this great city what it is today. During the summer months, we (non-royals) can go beyond those famous golden gates and explore the Buckingham Palace tour! From the gorgeous State Rooms that are draped in the decor commissioned by John Nash to the 42-acre royal garden that is home to many exotic statues and a beautiful man-made lake. 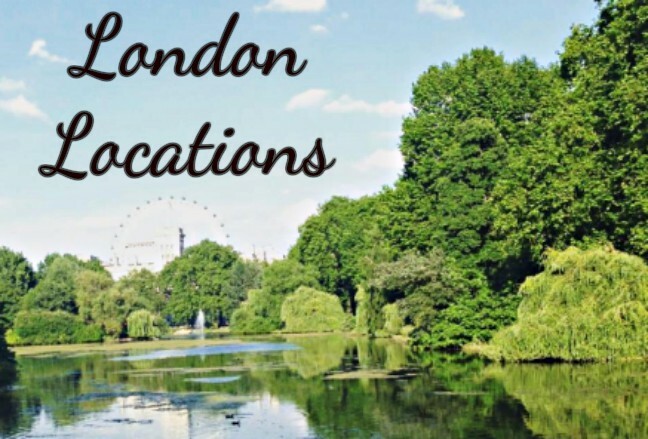 After you’ve had your royal treat, adventuring through St James’s Park is one of the highlights of life in London – taking in views of the Palace whilst relaxing in the tranquillity of the grassy parkland. If you walk through to the other side of the park (watching out for the excitable pelicans and swans along the way), you’ll see the majestic Horse Guards Parade. 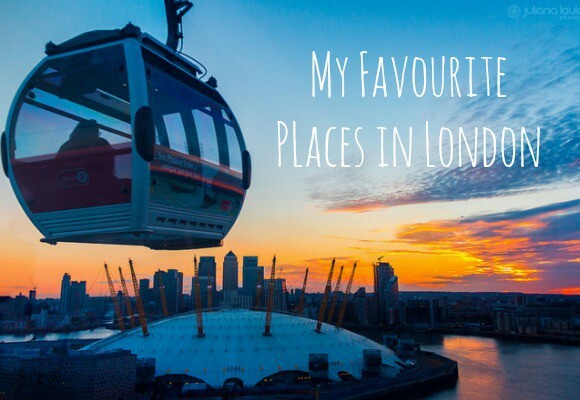 These are just some of the most beautiful locations in London. You can visit many of more of them on our fascinating London tours, see how you can discover more of the city here!